While other haulers may do a part job by only pumping out one side of the septic tank, at Haliburton Septic Pumping you get the entire job, the first time. 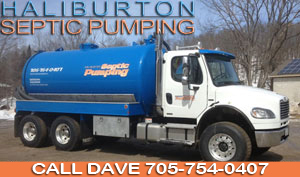 Haliburton Septic Pumping serves the entire Haliburton area and is also available on Weekends. 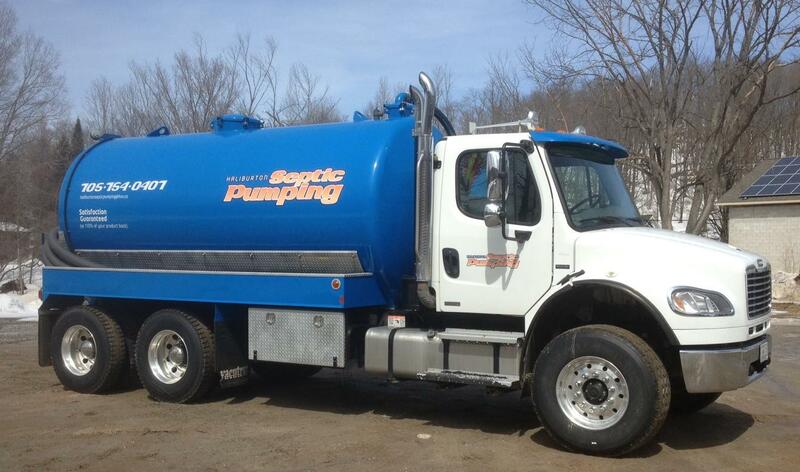 We take pride in the service we offer and we pump all septic and holding tanks. 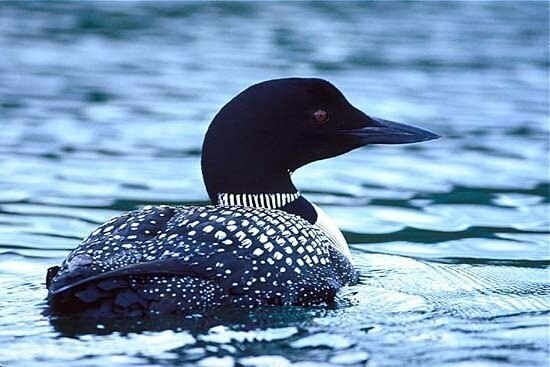 Haliburton Septic Pumping has the lowest prices in the Haliburton area! We accept all major credit cards, e-transfers, cheques and cash. We are your best choice in the region, hands down. We pride ourselves on great service and lowest prices, hands down your best choice! Satisfaction Guaranteed or 110% of your product back!